Meet the Stars this Saturday! 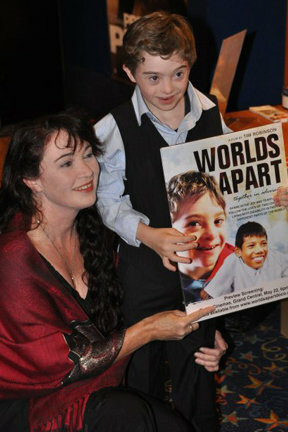 If you live in Toowoomba you have the special opportunity to meet two of the WORLDS APART stars, Josh and Toni Mitchell. They will be talking about their involvement in the film, answering questions, and signing copies of the DVD. So make sure you pop along, have a chat and pick up a copy of the DVD at the Koorong bookshop sale. 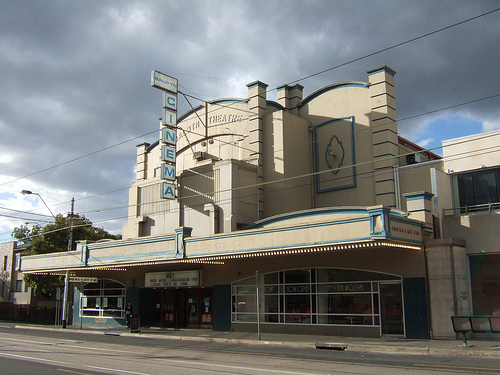 Also, stay tuned for more information about a cinema screening of WORLDS APART in Maroochydore on the 30th August.